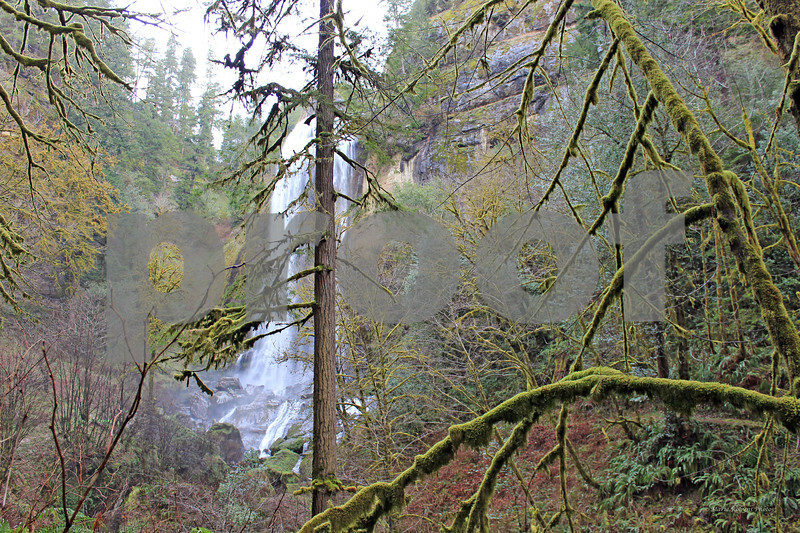 Golden and Silver Falls State Natural Area located 24 miles northeast of Coos Bay, Oregon. My first glimpse of Golden Falls from the path. I walked around the corner - and Golden Falls appeared in all of its glory. Beautiful. Photographed February 25, 2013 at 11:20 am.